DESCRIPTION: Build your very own Johnny 5 Robot replica with these CAD files supplied by Input-Inc. Input-Inc is a robotics group focused at rebuilding and redesigning the robot from the Short Circuit films. Just for the love of robots. 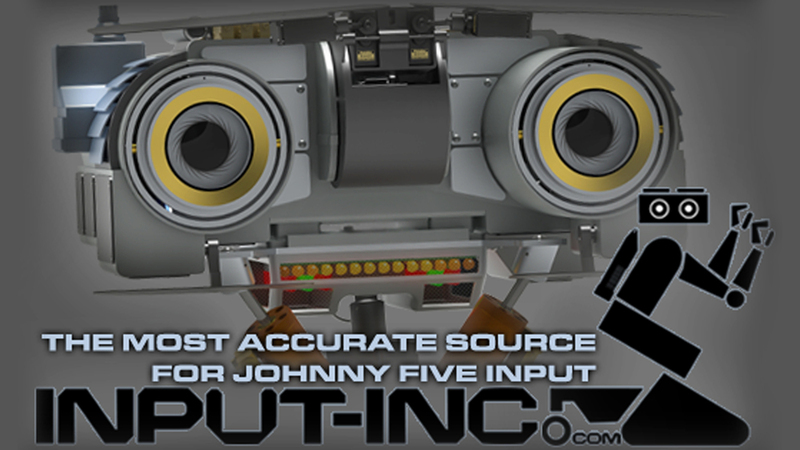 Input-Inc was originally distributing these files out for free to the public but has decided to shut down their website and no longer supply the Johnny 5 CAD files due to lack of time and money. With that said, while they were still around I got the files and wanted to share their files with everyone. The CAD files are incomplete in their current state and still need work, but it's a good start. CONTAINS: CAD files for Life size Johnny 5 Robot - Incomplete, CAD files for miniature Johnny 5 Robot toy and reference Photos. DESCRIPTION: Build your very own Iron Man suit like the one I built with these amazing Pepakura files supplied by Sharkhead7854. DESCRIPTION: The Free Minion Rig is designed for all animators. You can use it to learn animation principles or you can animate advanced body mechanics exercises. Designed by Sergio. DESCRIPTION: Fully rigged 3D Pink Panther character and ready to animate by Karim Kashefi.